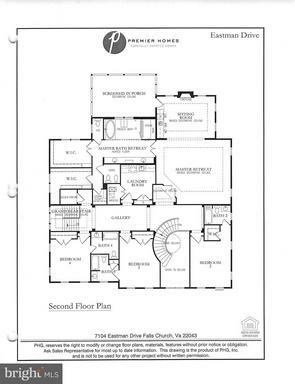 Southampton condominiums are located in Arlington County between the Crystal City and Pentagon City Metro stations. 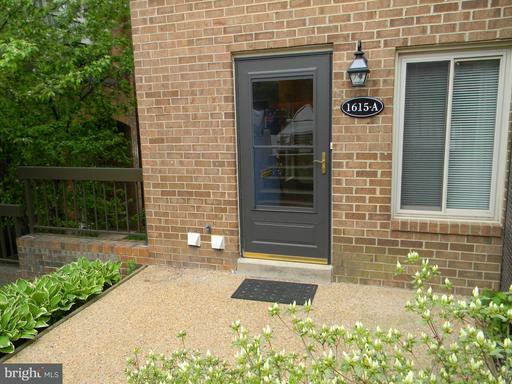 They are townhouse style condos with easy access to Washington DC, downtown Arlington and Old Town Alexandria. 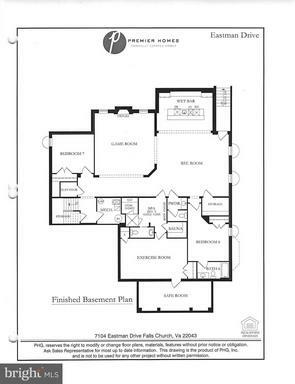 Southampton Condominium is at 720 15th South Street S. Arlington, VA 22202. 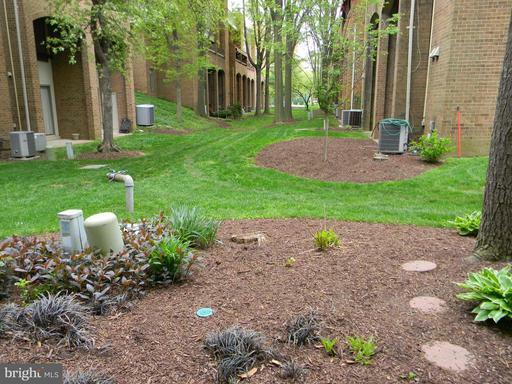 It is located in Crystal City Arlington and is very close to the Pentagon City Mall. 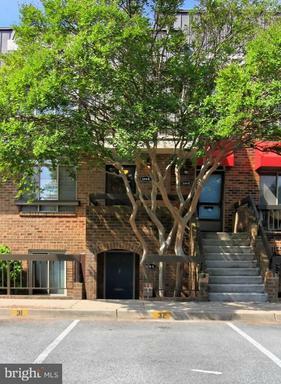 Southampton condominiums are located in between the Crystal City and Pentagon City Metro stations. 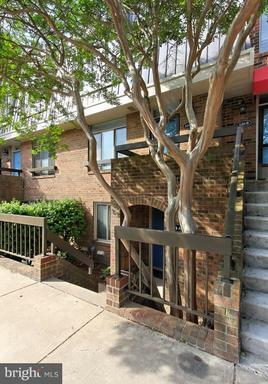 They are townhouse style condos with easy access to Washington DC, downtown Arlington and Old Town Alexandria. 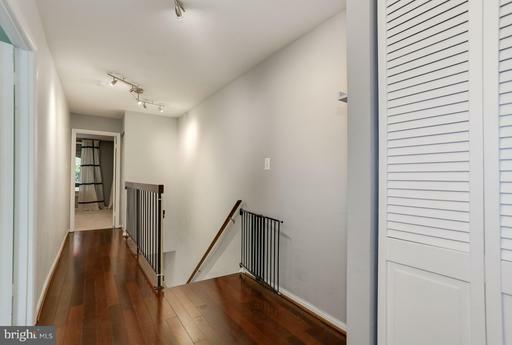 Additionally, the low condo fee includes parking space. Commuting from Southampton is a breeze. Southampton are near many desirable locations. Residents here have very easy access to the Federal buildings nearby in Washington DC. Southampton is next to Aurora Highlands. Southampton was built in 1979. 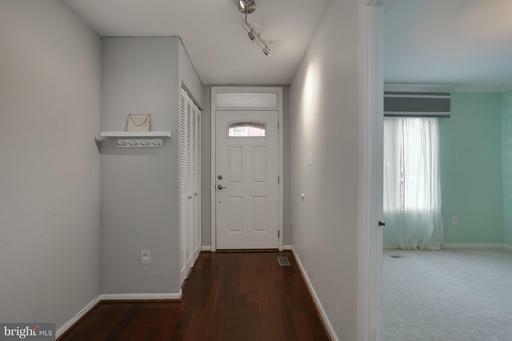 Its spacious units are townhouse style. 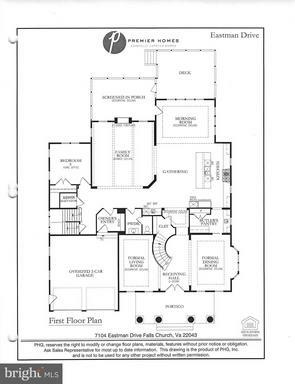 Residences have either 2 or 3 bedrooms and several bathrooms. Residents of Southampton enjoy the community pool. 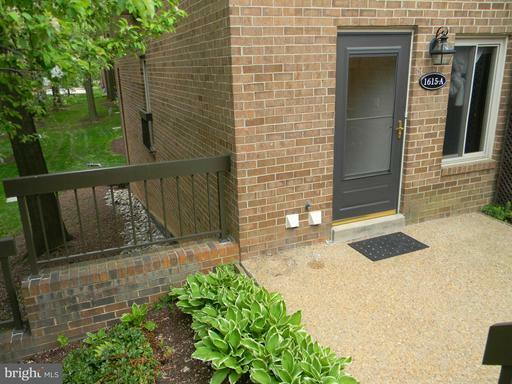 Southampton is a pet friendly condominium. 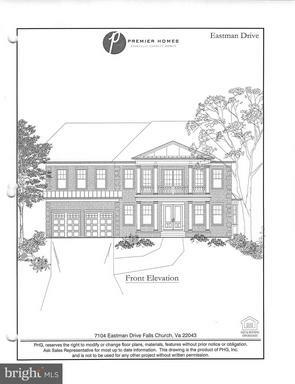 Residents are served by Oakridge Elementary School, Gunston Middle School, and Wakefield High School. 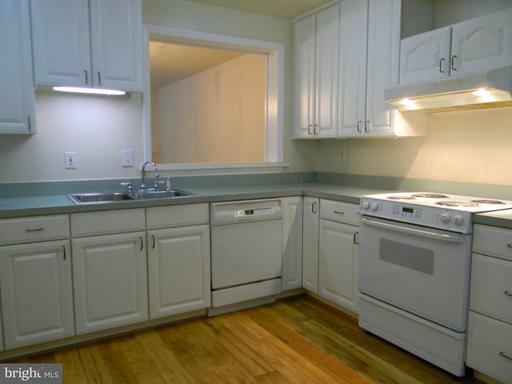 Considering selling or renting-out your condo at Southampton?